Approved for 1.5 L CERPs which can be received after viewing the webinar. Upon purchase you will receive a pdf that contains a link that will allow you to join the webinar at the appointed time. In this webinar Linda and Sayida will present findings and stories on breastfeeding from the books Birthing Justice: Black Women, Pregnancy, and Childbirth and Battling Over Birth: Black Women and the Maternal Health Care Crisis. This webinar will update the participants on the state of breastfeeding in the black community and the factors contributing to positive and negative breastfeeding outcomes. Highlights will include the impact of racism, medicalization, intergenerational trauma and internalized shame on breastfeeding, as well as the revitalization of traditional bonding and breastfeeding in black communities. 1. Heighten provider’s ability to detect, identify and assess for significant barriers to breastfeeding among Black women. 2. Increase provider’s ability to develop support strategies and interventions for Black breastfeeding mothers. 3. Develop and increase provider cultural competence and humility in the area of postpartum care and lactation support. • Who we are (Black Women Birthing Justice)? • What is Birth Justice? • Birth Justice includes Breastfeeding! 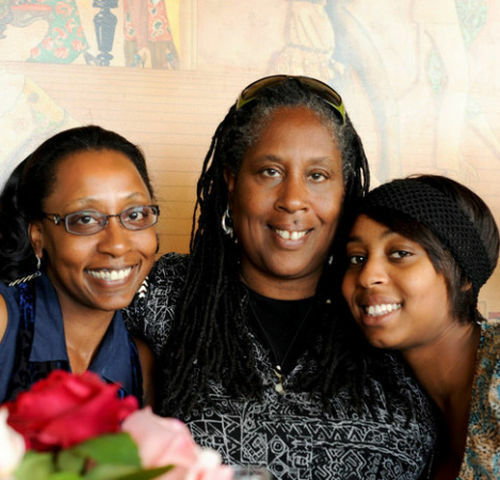 Linda Jones (formerly Jones-Mixon) is a Birth and Postpartum Doula and mother of two who lives in Oakland, CA. She founded and owned Waddle and Swaddle Baby Boutique and Resource Center in Berkeley, CA and has been a part of the natural birth advocacy community in the Bay Area for over two decades. She belongs to Sistahs of the Good Birth, a group of Black Doulas who work with low income mothers. She was one of the founders of a volunteer Doula group that provided services for low income, uninsured and teen moms that birthed at Alta Bates Hospital in Berkeley. Sayida Peprah, has a Doctorate of Psychology in Clinical Psychology, with a Multicultural Clinical-Community Emphasis, from the California School of Professional Psychology at Alliant International University. 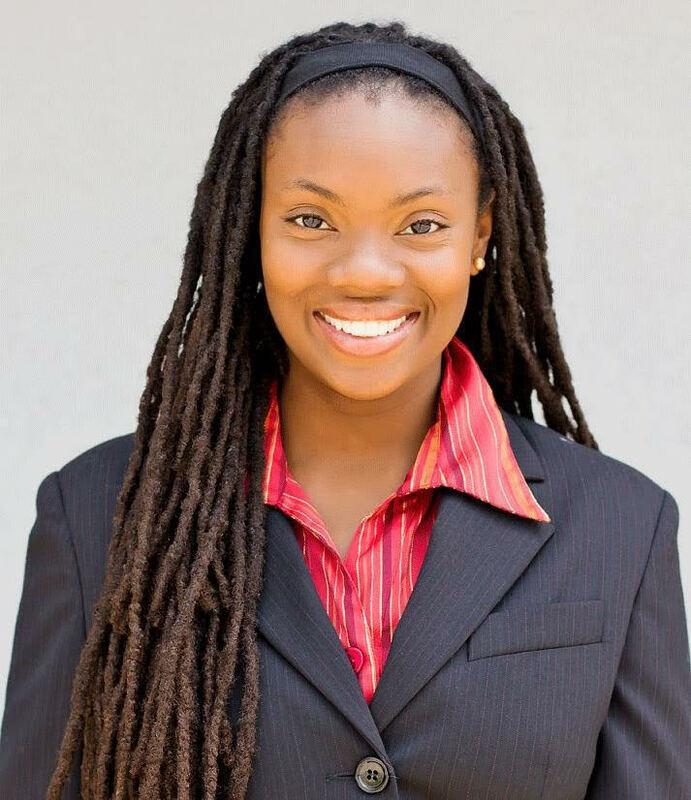 Dr. Peprah completed her undergraduate studies in Psychology and Religion at Spelman College. Dr. Peprah’s background, both academically and in the field, afford her unique competence in instructing courses, counseling and consulting, from a multicultural perspective. Dr. Peprah has a strong belief and background in cultural competence and, in effort to expand this, has participated in numerous international, cultural immersion studies. Previously, she has traveled to Ghana, Mexico, Egypt and India, studying mental health approaches, indigenous culture and local spiritual traditions. Dr. Peprah is also a Birth Doula, who has worked with women of diverse backgrounds, and is a Board Member and Instructor with The Association for Wholistic Maternal and Newborn Health, teaching cultural awareness, cross-cultural communication and perinatal mood disorder content for the organization’s trainings. Sayida is a Psychological Consultant for the organization's clients both individual and corporate.